DuckDuckGo is the search engine that doesn't track you and it does not store any search and personal information. Most of the search engine store and uses the search information to display ads but the DuckDuck go does not store the search history so it does not track you to sell the advertisement, other search engines track your searches even when you are in private browsing mode but the DuckDuck go does not track in private browsing mode. 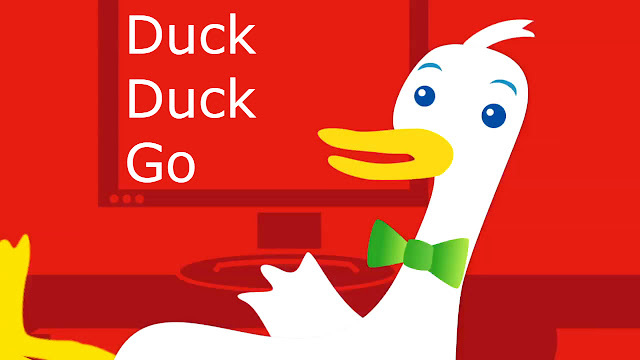 DuckDuckGo search engine is one of the fastest growing search engine ever.
. It’s been around since 2008, and has been slowly gaining users since thenreceiving its last big boost in 2014 when Apple and Mozilla added it as a default search option in Firefox and Safari.